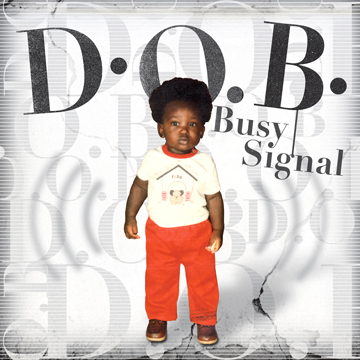 Dancehall superstar Busy Signal much anticipated album “D.O.B.” drops in stores today July 13th. D.O.B. is a rebirth for Busy Signal, The Kingston, Jamaica based Deejay/Singer whose second VP Records album promises to make him the breakthrough story of 2010. 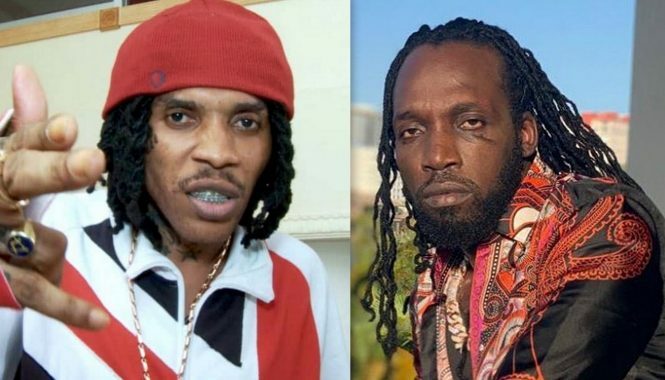 The album features 15 singles and offers a range of musical styles including hits such as One More Night, Sweet Love (Night Shift); There is latin flavor of Picante and Busy Latino and the new hit “Summin’ A Guh Gwaan” Featuring Dancehall legend Bounty Killer. One More Night earned busy Signal an award for best International single at the recently held Reggae Achievement Awards held at the Jamaican Canadian Centre in Toronto, Canada. Overall D.O.B. is a good album from the dancehall prodigy… go out and get a copy.